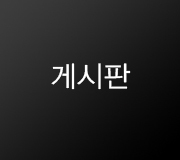 * 2차 클리닉은 학교 사정에 따라 달라질 수 있음. 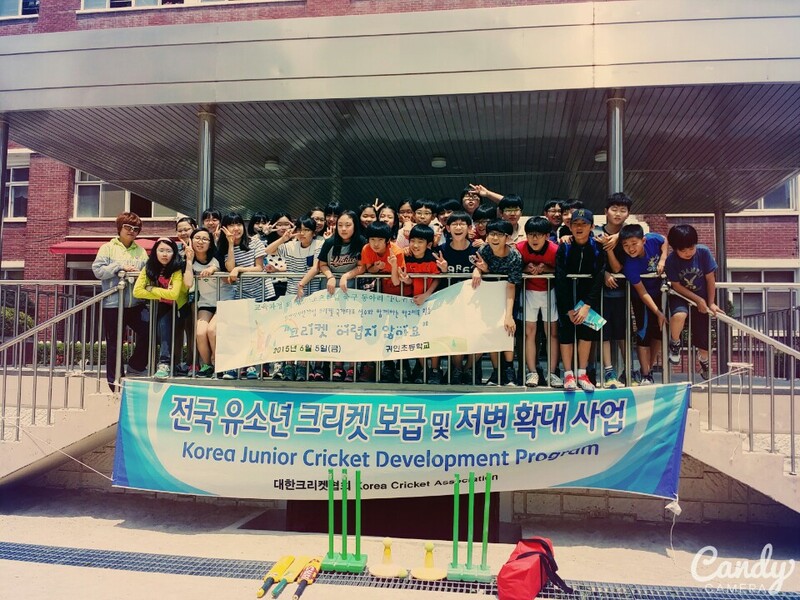 Copyright ⓒ Korea Cricket Association. All rights reserved.